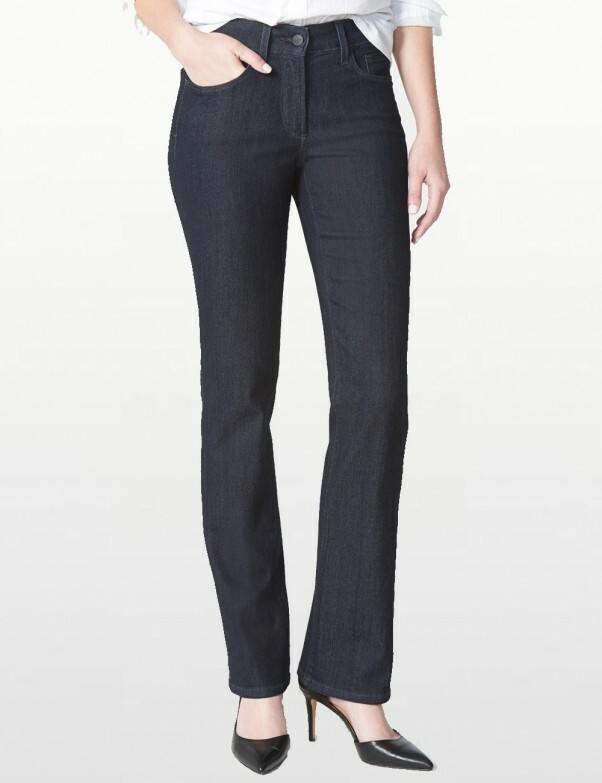 Look and feel absolutely fabulous in a pair of NYDJ Barbara Modern Bootcut Jeans in Dark Wash Premium Lightweight Denim with embellished pockets. 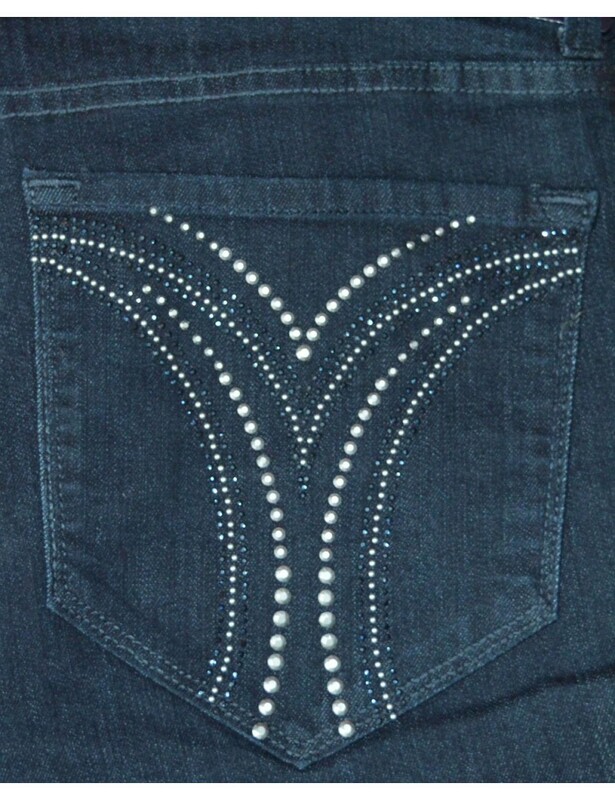 Five-pocket styling, button closure, blue rhinestones and silver nailheads embellished pockets and NYDJ's signature slimming fit. Look and feel absolutely fabulous in a pair of NYDJ Barbara Modern Bootcut Jeans in Dark Wash Premium Lightweight Denim with embellished pockets.